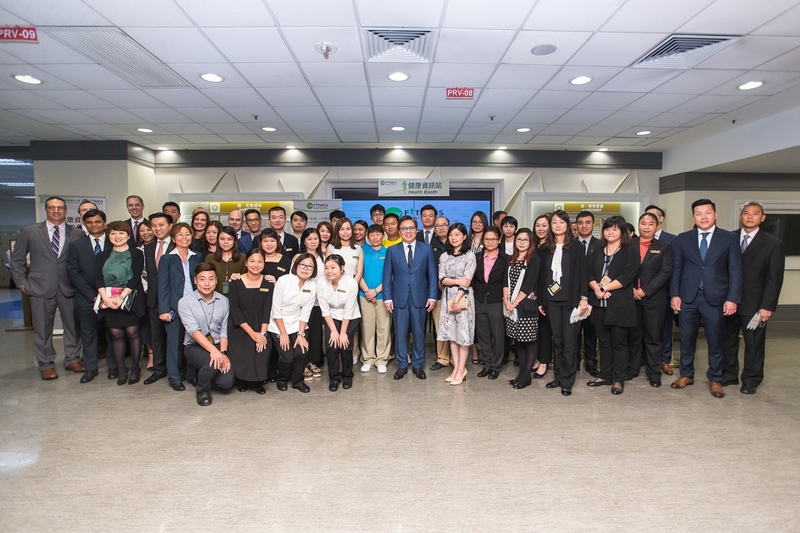 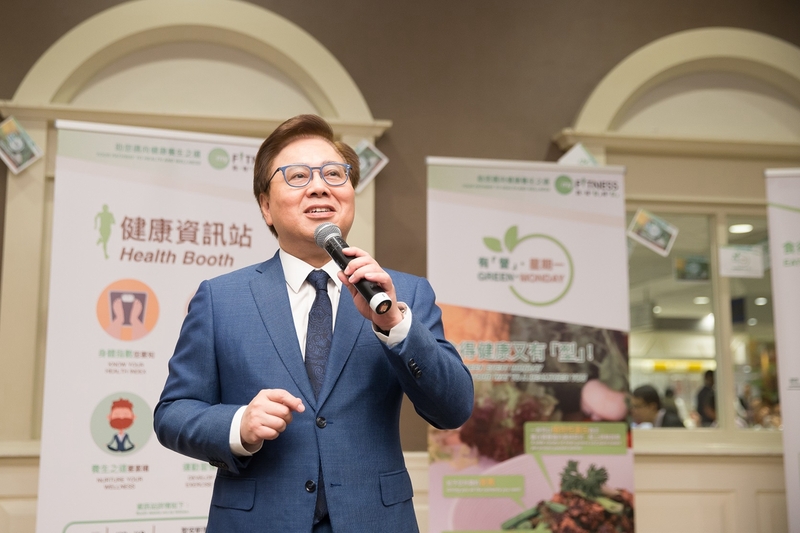 (Macao, Sept. 10, 2018)– Sands China Ltd.is launching myFITNESS, a new initiative aimed at encouraging good habits for team members'health, physical fitness and well-being. 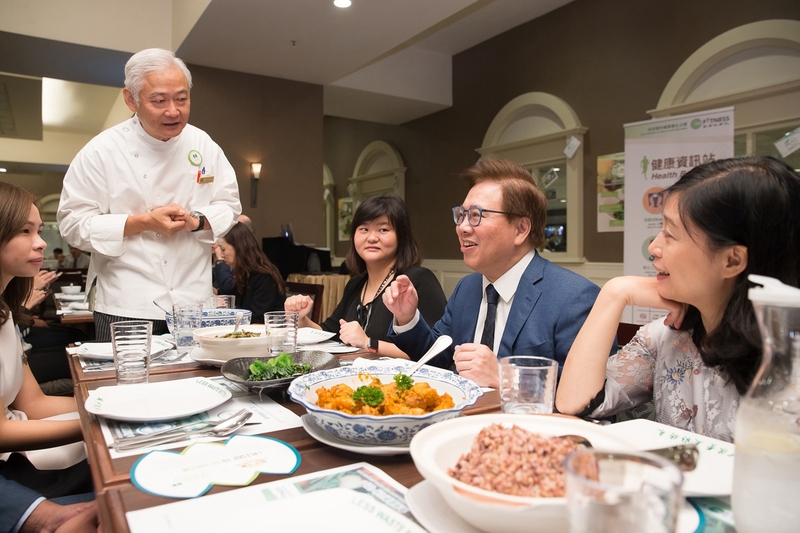 Photo caption: Sands China Ltd. President Dr. Wilfred Wong (left) addresses team members dining at The Venetian Macao’s back-of-house team member dining room (right) during Green Mondays – part of the company’s new myFITNESS initiative aimed at encouraging good habits for team members’ health, physical fitness and well-being. 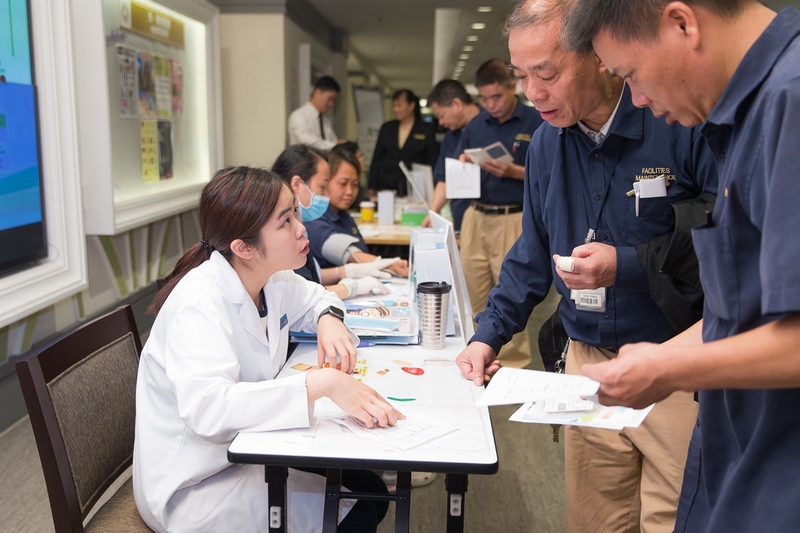 Photo caption: Nutritionists, traditional Chinese medicine practitioners, doctors, and nurses at The Venetian Macao’s back-of-house health booth offer personalised health advice for Sands China team members based on their current health conditions, as part of the company’s new myFITNESS initiative aimed at encouraging good habits for team members’ health, physical fitness and well-being.